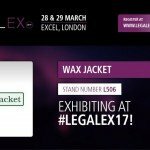 Last week on the 28th and 29th March Wax Jacket attended Legalex, held at the ExCel in London. It was largely a success, with some useful contacts made, some ongoing clients signing up with us, and the awareness of our brand being further extended. Legalex is aimed at legal professionals and those in supporting industries. We spoke to Paralegals, solicitors, barristers and everyone between. There was a right mix of characters and we actually had a lot of fun chatting to the different people that visited the stand throughout the day. We’d previously readied two Magnums of champagne and an iPad Mini as a tempting giveaway in return for the business cards of the movers and shakers in our industry. The images of the winners receiving their prizes are on the Wax Jacket social media pages and we have a full jar of business cards. Job done! We learned a huge amount from Legalex – not just about the future of the legal industry, but we also gleaned useful market research into our own brand. This will help us move further forward in the future – which is always our aim here. We chatted to the providers of some useful case handling software that we are looking to implement to further reduce the lifecycle of our clients’ cases. Enquiries wise, we saw a surge in overseas clients last week. Four on one day coming from Canada alone. 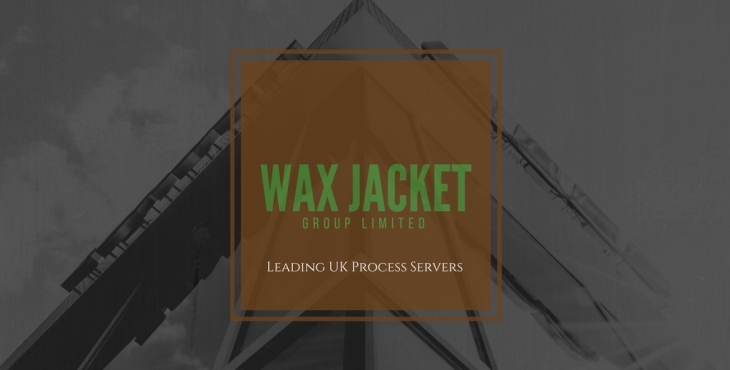 The worldwide potential for UK process serving must be staggering, and we’re starting to see growth from all corners of the globe. 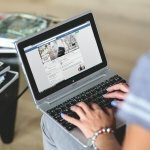 We have a unique selling point for international clients. We operate a truly 24-hour service. 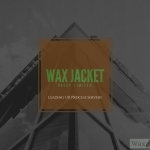 It was a decision I made in the early days of wax jacket to operate a split shift approach to deliver first-class service to all of our clients. During the core hours of business 8 am to 6 pm there are three members of staff in the office able to deal with enquiries. From six till 10 there are two members of staff available to answer enquiries on the web or in person by the phone. The ‘graveyard shift’ is 10 pm until 6 am is manned by a nominated member of staff who deals with urgent enquiries from the internet. In addition, this member of staff is able to prepare statements and affidavits for cases that are in court following day. The ability to react 24hours a day is helping us manage our clients’ needs better than ever. It is a worldwide economy, after all. 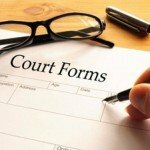 Serving all types of court documents for clients all over the world in the UK. Trace and find service available. Don’t waste money on trying to serve someone until you know where they are!